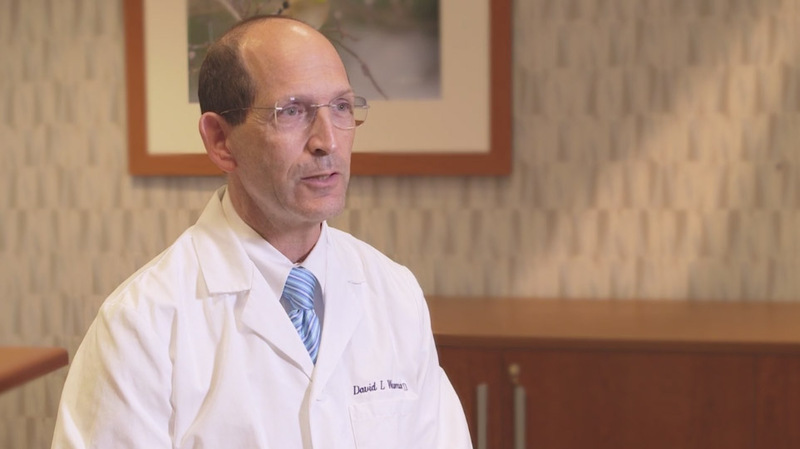 Dr. Waxman specializes in hip and knee replacement at UHC Orthopaedics. 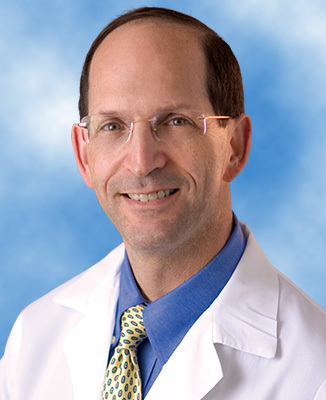 Dr. Waxman received his medical degree from the University of Maryland, School of Medicine in Baltimore, Md., and completed his residency at West Virginia University, Department of Orthopaedics, Morgantown, WV. He also completed additional training in hip and knee replacement at West Virginia University Hospitals. 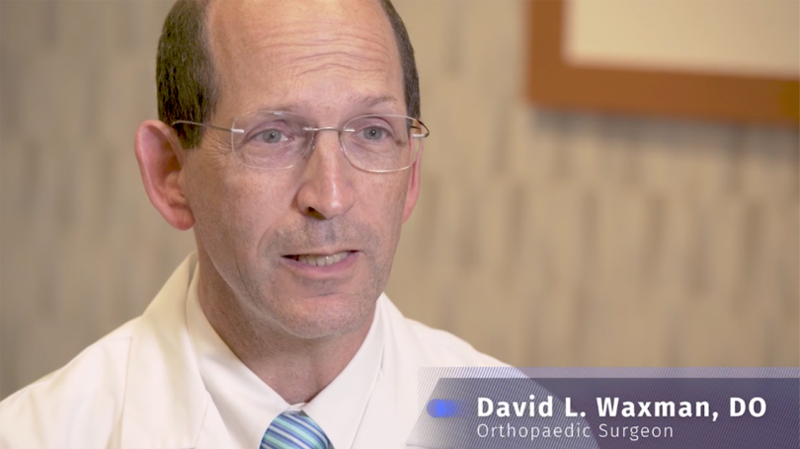 Dr. Waxman is board certified by the American Board of Orthopaedic Surgeons. He is a member of the American Association of Hip and Knee Surgeons, American Academy of Orthopaedic Surgeons, and the West Virginia Orthopaedic Society. Medical degree: University of Maryland, School of Medicine, Baltimore, Md. This Is Where… Joint Pain Stops.